Use with 2-1/8” bore locks. 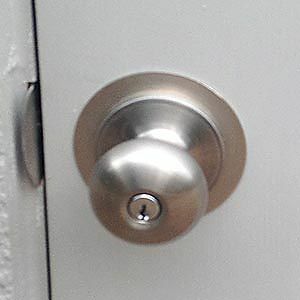 Covers marred area around knob. 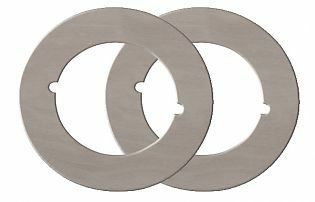 Allows conversion of 2-3/8” to 2-3/4” backset.